Editor’s Picks: The best summer gym clothes. Editor’s Picks: The summer workout edition. 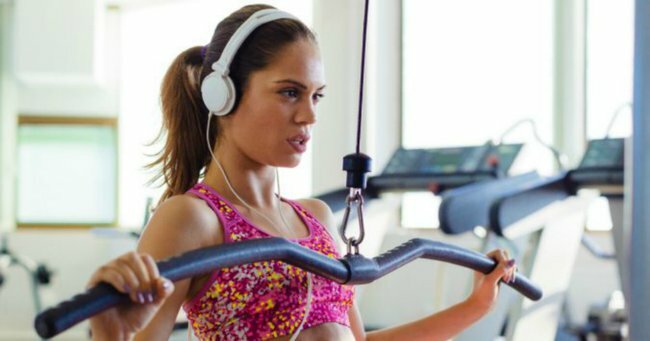 Let’s be honest, there’s nothing that gets you excited for the gym quite like a few new statement pieces. Don’t get me wrong, I love training. I love having a good run on the treadmill and lifting some weights to the tune of Beyonce’s Run the World (Girls) while I imagine I’m the most powerful person on the planet. But as much as I love breaking a sweat, new training gear without a doubt puts the biggest spring in my step and makes me feel the most confident. In fact, I have to admit, I have certainly been eyeing off a few pieces in the Adidas Spring/Summer ’16 collection because who says you can’t work out and look great while doing it? Their latest pieces, as part of the ‘I Got This’ campaign launch, are a mix of strong and bold, practical and fashion forward – the perfect staples for active women. And with these in my training arsenal, I know I’ll be left feeling extra confident – just like my training spirit animal, Beyonce. 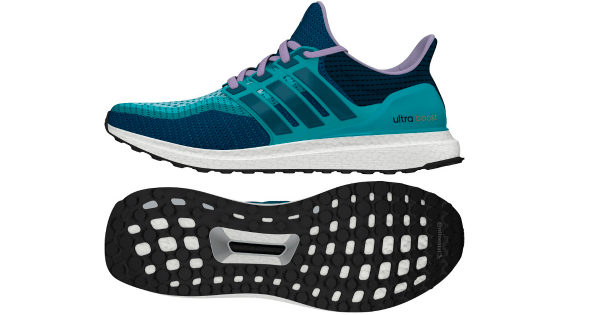 1.Ultra Boost women’s running shoes in Clear Green S12/Mineral S16/Purple Glow S16. All training starts with a good pair of kicks. When I’m on the hunt for gym runners, my first consideration is their weight. No one wants to be on the treadmill feeling like they’re carrying a ball and chain, am I right? The Adidas Ultra Boost women’s running shoes in clear green and purple glow are perfect for this very reason. They’re also made out of Primeknit which looks like a crochet material, making them both breathable and comfortable as they mold to the shape of your foot. Green and purple also happen to be my go-to colours, so for me they’re the perfect addition to my training set. A pop of colour is the best answer for feeling powerful and confident. 2. WO HR long typo. 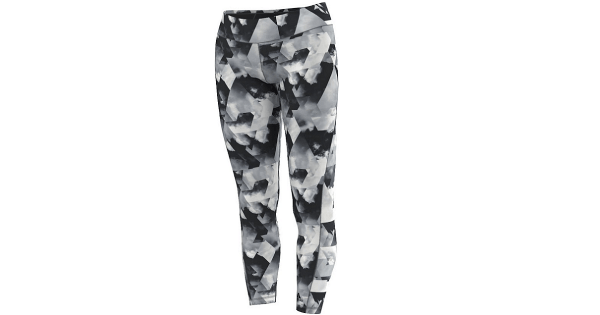 When I’m on the lookout for gym tights, I look for staples that are going to last through a good few seasons. The WO HR long typo are a great pick because the graphic print makes them really stand out. No, you won’t be missed in a crowd of cross trainers but the grey and black colour scheme also makes them really versatile. They’re ankle length, which means you can take them from warmer months to cooler months. 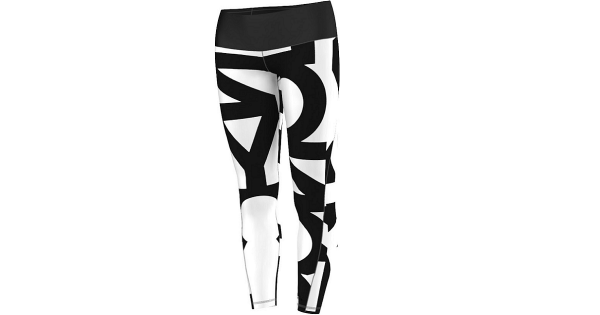 With a flattering high-rise design these are made to move with you during training. The WO SEAS three quarter tight are also another strong option when you’re after training gear that’s bold, loud and different. I’m obsessed with the powerful photo-print graphic. 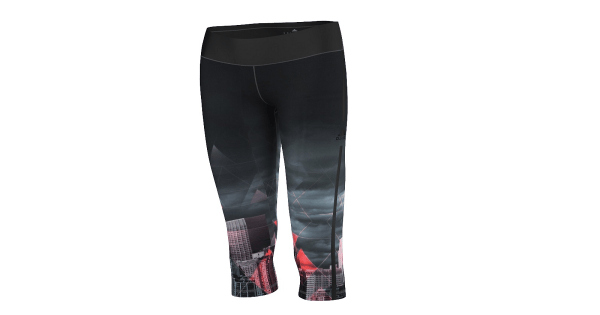 The opaque fabric also makes them incredibly comfortable and offers great support and the interlocking material wicks away moisture, which make them a great option for cardio sessions. 4.WO HR long typo black/white. If you’re looking to stand out from the other gym goers, just like Queen Bey, the WO HR long typo in black and white is your answer. The graphic print is eye catching while the monochrome colouring makes them easy to match with other items in your wardrobe. And considering the length they also happen to be the perfect year-round training option. 5. RB bra 3S black/white. For me, a supportive training bra is one of the most important exercise items. The RB bra is a unique mix of style and comfort. It is designed for high impact training and the mesh in the back not only offers ventilation, it also adds a touch of style. The cups are perforated which make it breathable, and a stabiliser along the front strap gives further support and confidence if you have a biggest bust like me. The RB bra will see you all year round as you can wear it on its own in the warmer months or layer it under singlets and loose fitting tops in cooler months. 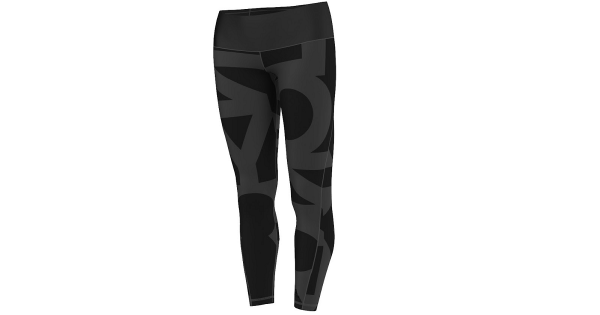 The AOP tight in black and white offers another strong and powerful print that can be worn with a pop of colour or neutral colours to keep it bold. There is minimal stitching which makes them comfortable while still looking streamline. 7. 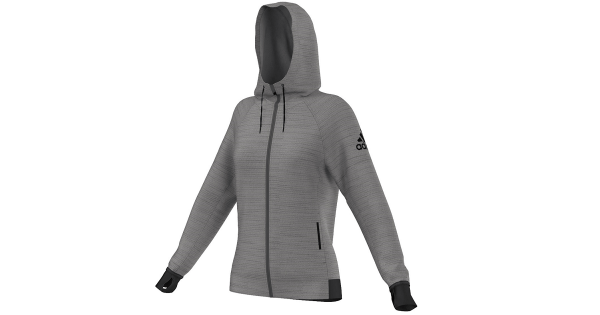 Daybreaker hood MGH solid grey. I’m always in need of a good jacket to wear to and from the gym before and after training, which is why the Daybreaker hood MGH in solid grey is a training staple. 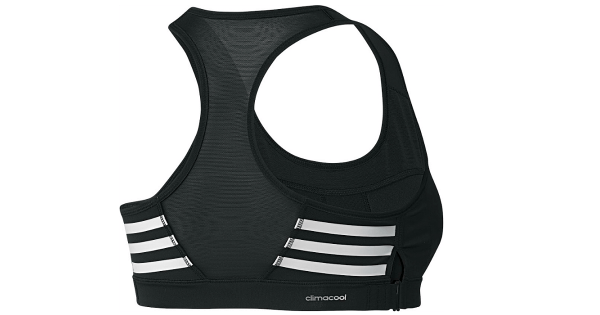 It can be worn over the top of anything and is also perfect for outdoor training sessions. The fabric feels like scuba material so it’s a good option to fight against the cold, wind and rain when you’re exercising outside. The inside is also lined with mesh material to aid ventilation. What do you like to work out in?